If I ever doubted that I really, really, just really like reading, I don’t anymore. 2014 was a lot of fun for me, books wise. I finally managed to edge in a decent amount of non-fiction (probably just under a third of all of it, by the end), but the fiction, oh the fiction! 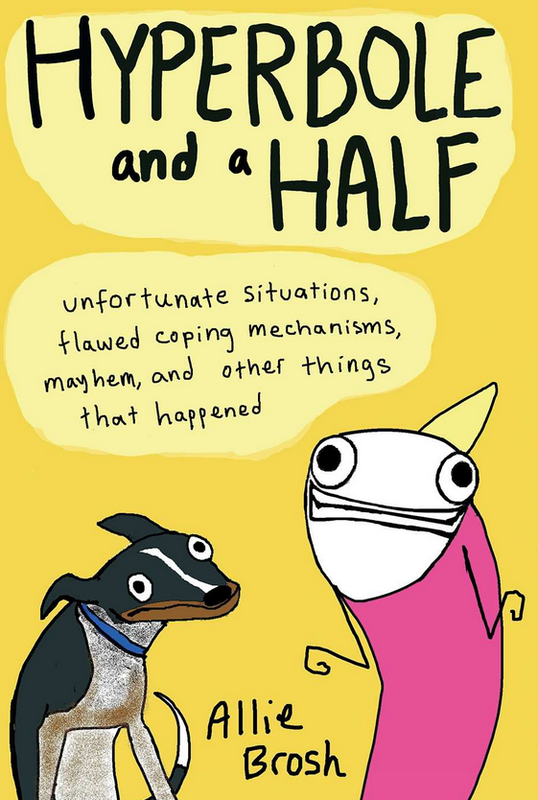 But alongside all of the reading, one of my favorite bookish things of the year was recommending. I’m starting to feel a little more sure of myself, and my tastes, and my ability to recommend something for most of the readers (and burgeoning-readers) in my life. (Unless you only read theology. If you only read theology, for heaven’s sake please try some fiction? It’s for your own good.) The highlights? My fourteen year old cousins answer to What do you want for Christmas? : “Good books.” O YES, I GOT THIS. It was a strange and perfect blend of fantasy and historical fiction, social commentary and myth. Both main characters had wonderfully complex personhood to them, while still being believably “other” to the humans around them (even while blending in with them). 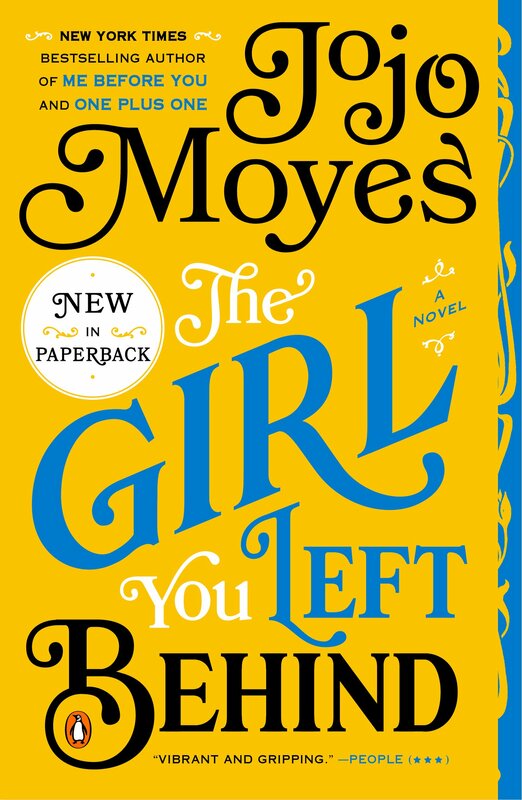 The novel follows the newly “born” golem as she finds herself alone and suddenly without a master in not only a new city, but a completely new existence, and the jinni who finds himself in the city as well, with no memory of how he came to be imprisoned in an oil flask for the past several hundred years. I recommend this to anyone who likes fantasy, or doesn’t mind mixing their historical fiction with a little bit of myth. This book is terrific–a fact I had no doubts on because my trust in my favorite book bloggers is quite possibly unhealthy. I have a feeling that if I were to go back through this with a pen handy, I’d come away with tons of additions to my TBR lists. That is, if I didn’t get too distracted by the story. I’m not usually a rereader, but I asked for and got a hard copy of this for Christmas and I’ll likely be going back eventually. I recommend this with no reservations. Unless you don’t like books about bookshops and booksellers. 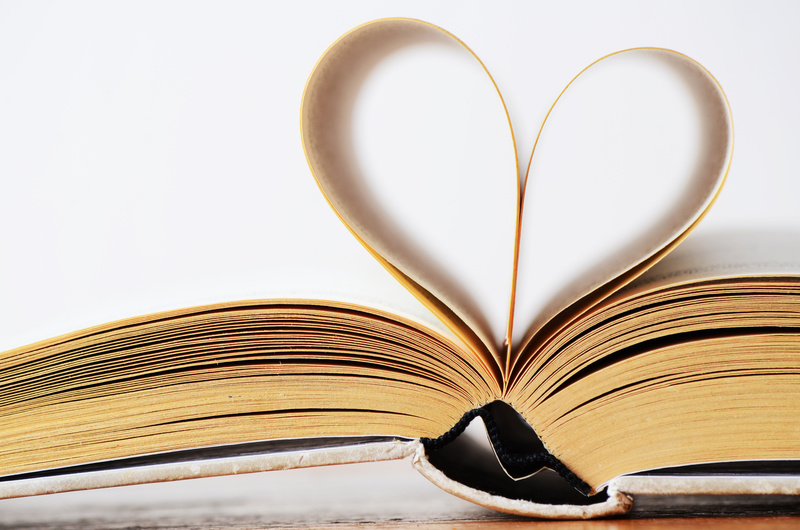 Or books about a lot of things where one of those things is a romance between a sometimes-cranky-bookseller and much peppier publishing saleswoman and it’s not even that sappy. Or really good books. If you don’t like those things, then I suppose you should stay away. I’ve talked about how much I fell for Moyes this year, so I won’t hit that scheal this time. Instead, let me tell you that I still want to recommend this all the time. It’s good if you like novels that balance lightness and heavier things in a way that’s just as good for a winter read as a beach read. It’s good if you like historical fiction, but also like contemporary fiction, and could totally go for a two-story mash up. And it’s good if you like novels about women, stubborn women, fiery women and quieter women alike, and would love it that both are fantastic characters. Oh, and art: because there’s a painting and it is very, very important. I can’t find my copy of this, and I’m pretty sure it got lost when I last moved. Or did I give it away? Maybe that, because it’s worth giving. Not every essay in this collection is perfectly written, but they’re all achingly real, ranging from stories of church/spiritual abuse to stories of the ways society regards women. 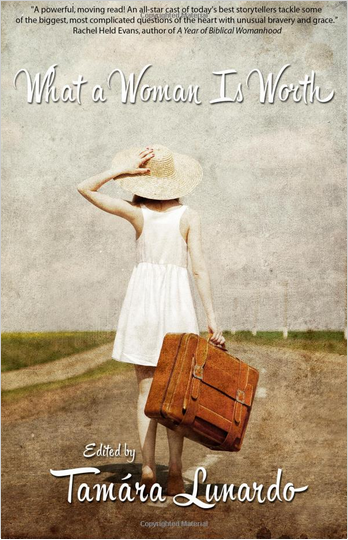 Each woman comes in with a completely different style, from plain prose storytelling to poetic memoir, but all have come to the question of what a women is worth. I’ve determined that I’m now a Rainbow Rowell fangirl. Not a very good one, most likely, as I have no interest in writing Cath and Levi fanfiction, but lazy fangirling still counts! And the character. And Simon Snow, Rowell’s fiction ‘version’ of the Harry Potter phenomenon. And the fanfiction. And the Levi! I read this and Eleanor & Park (which could have been on this list, easily, except I kept it to one book per author!) in 4 days, right before the end of the year. And I’m really, really glad I did, even if I felt a bit of withdrawal afterwards. And… that’s all! I’m looking forward to having an even harder time choosing next year, as I’ve challenged myself to the highly unlikely feat of 100 books. 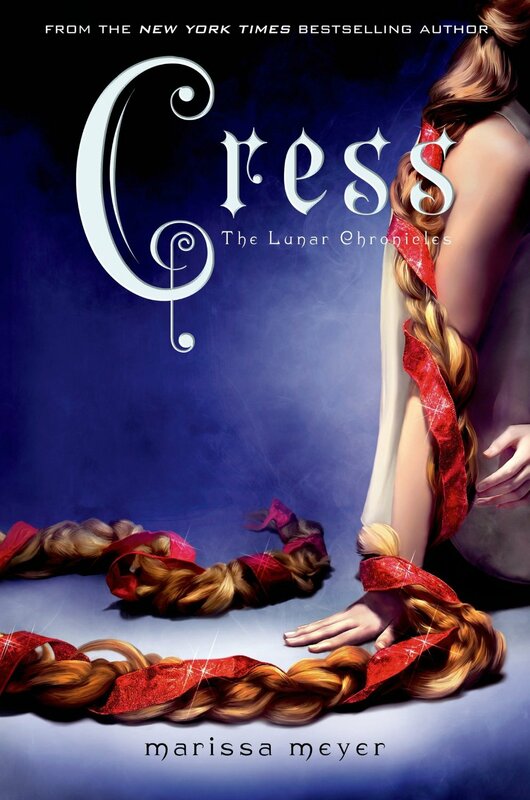 I’m just listing Cress here, but I have feelings for the entire series (book polygamy?). Redone fairy tales, set in the future, with a teenage cyborg Cinderella playing lead? It’s nuts, but it works, in a happy-YA-for-everyone sort of way. As far as weaknesses go, the series isn’t extraordinarily strong in the far-background world-building (it’s no Harry Potter, but what else is? ), but what is there is interesting, fairly unique, and perfectly adequate as a backdrop for the characters and storytelling. I gave the first two of these, Cinder and Scarlet, to my 14-year-old cuysin for Christmas, so I’d definitely reccomend them if you’ve got a penchant for YA, fantasy, sci-fi, happy things, or any combination thereof. 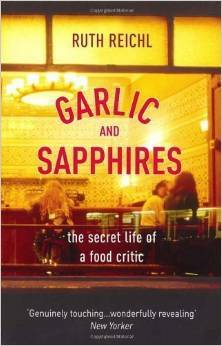 This is basically just what I originally wrote about Garlic and Sapphires when I first finished it, because it’s all very true. Ruth Reichl’s stories of her time as the chief food critic at the New York Times in the late 20th century are brilliant. I love her writing, her sense of humor, and her storytelling style. 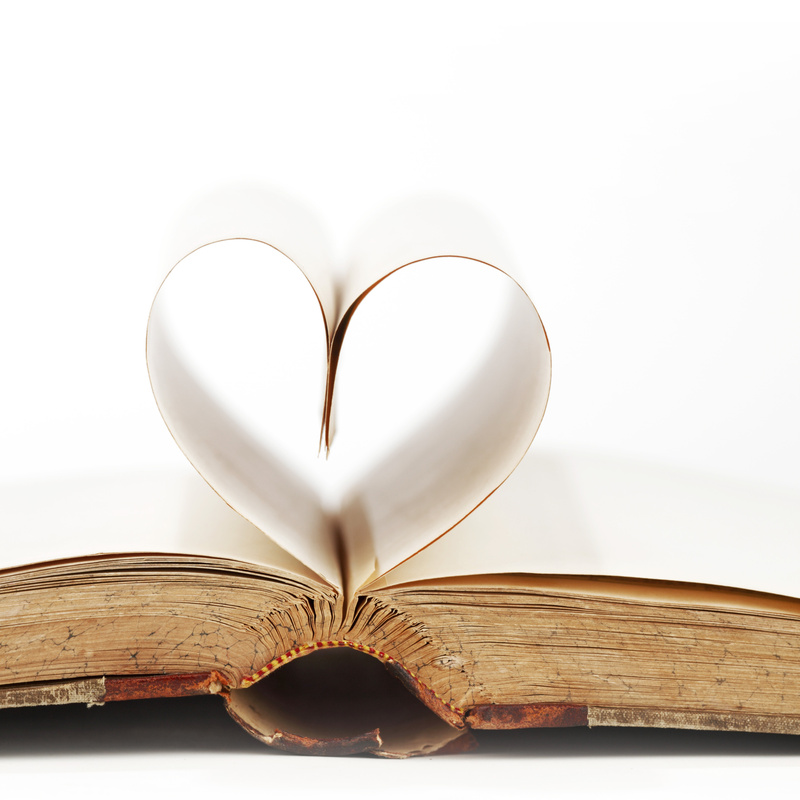 I would have linked this post with Modern Mrs. Darcy’s Favorite Books of 2014 link up, but, um, I missed it by a day. 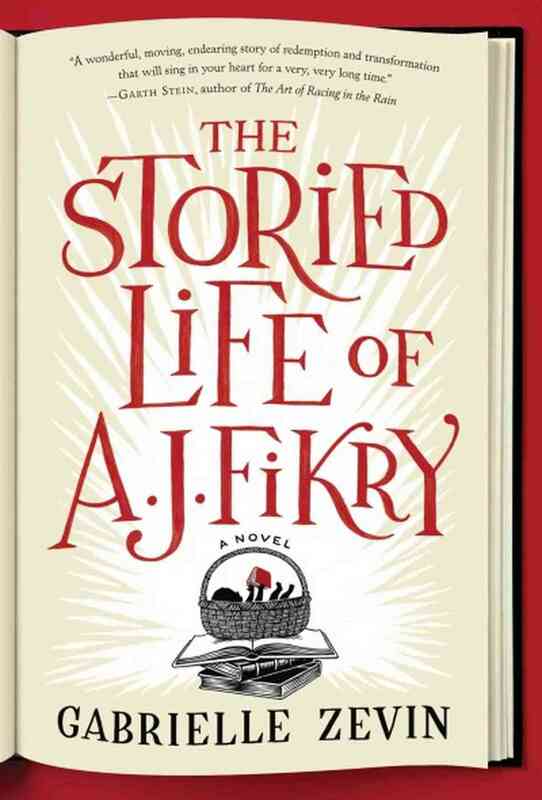 I agree that AJ is the perfect book to recommend, everything you want in a good book is there. 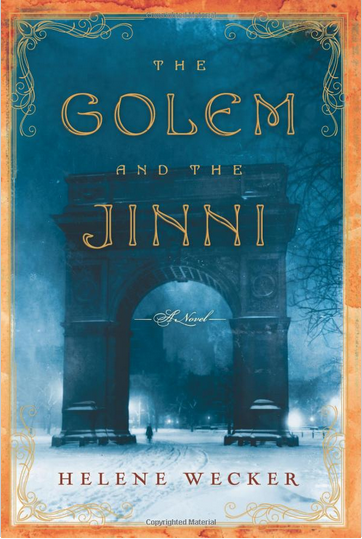 I have seen Golem and Jinni floating around the interwebs for awhile but never really understood what is was about(and I just requested it from the library). Love, Love, Love Fangirl! 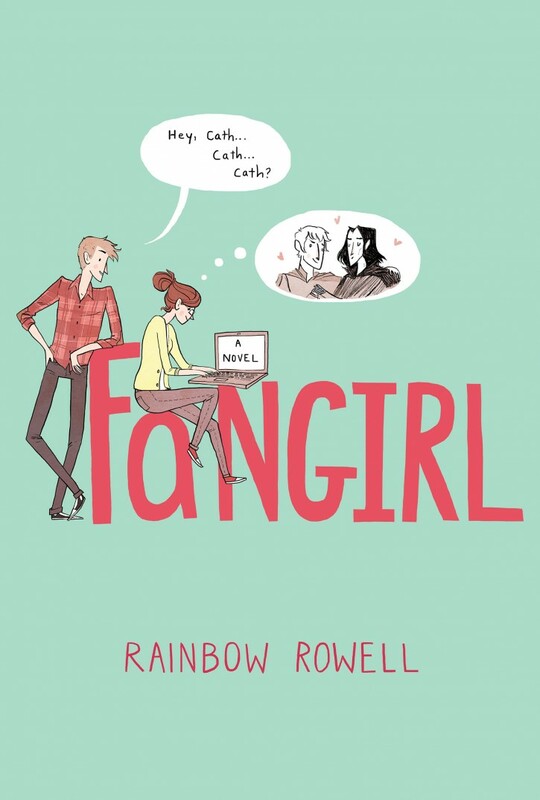 Did you hear that Rainbow Rowell is writing a Simon Snow novel!?!?! Wait, what?! Is it one of the eight mentioned, or something else? It was so good! Even the parts that reminded me of my One Great Flaw of being a super picky eater — but make me want to keep working on it!